“Eglise Saint Vincent de Paul”, Avenue de Gérone, Perpignan. Services begin at 10:45am with refreshments served from 10:30am. Parking is available at the Church. Children have their own activity during the second half of the service. Modern Europe is, more than ever, a mission field. In our experience, God is often regarded as irrelevant, and the question has been asked ‘Does the future have a church?’ No human population has ever ‘been through Christianity and out the other side’ in the way that Europe has. We also see the social and cultural landscape rapidly and dramatically changing, with cheap travel and internet communication making Western Europe like a global village; with people living in one country and working in another. One of Riverchurch's distinctives is to be a local church for an often "floating" population.  Riverchurch does not have its own church building. 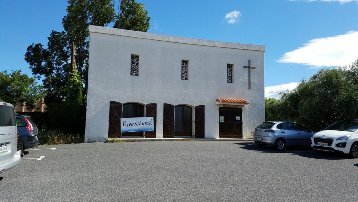 For our Sunday services we meet regularly in modern premises lent to us by the Catholic Parish of Saint Vincent, on the south side of Perpignan. The Catholic congregation meets on a Saturday evening and often leave us their flower displays for Sunday mornings! They also allow us space to store equipment from week to week, for which we are very grateful! During the week, Mid-Week Fellowships, the Alpha course and other groups meet in various homes and venues as appropriate. We gather for Sunday celebrations at Église Saint Vincent de Paul, 24 Avenue de Gérone, Perpignan. From time to time we hold services in other villages in the region.